You might be already familiar with the term SEO. But, ever wondered why every business is craving for SEO? If digital marketing is something that you have not explored yet, SEO can be a little complicated to understand. 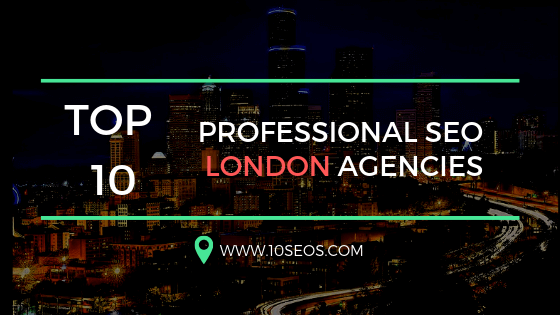 Let’s come to the more important question ‘What exactly is a SEO company?’ A company that an ideal solution to all your SEO problems. To simply put, an SEO service provider enables businesses to enhance their visibility online by procuring top ranks in the Search Engines. The process of integrating significant variations to your website design and content to make it appealing to the Search Engines such as Google is called as Search Engine Optimization. SEO basically comprises of three activities which start with content creation followed by building strong and top-notch quality link, and then analysis of outcomes and adjustments. 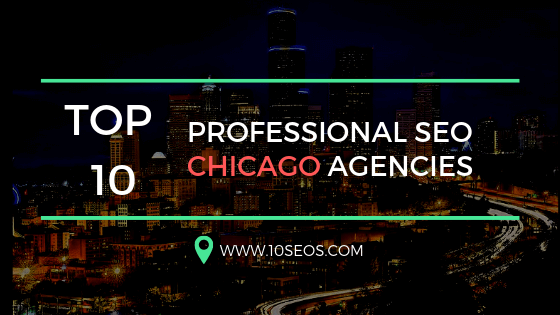 One of the major reasons why companies seek the services of top SEO firms is that they possess specialized knowledge and experience in SEO and its technicalities. An SEO agency has skilled professionals who tackle the different complex areas of SEO. These SEO experts offer you a wide range of SEO services that include auditing your website, building a customized SEO Strategy and executing the business tactics that help you in accomplishment of long term objectives of the business. The foremost task of an SEO services company begins with research, audit and analysis. SEO companies work keeping in mind the requirements and potential of different customers as the things that may have worked for a particular customer may not work for another customers. Any good SEO firms do not work on some specific criteria for delivering effective results but they hold the key to unlock any critical problems that come along their way. Research of targeted keywords: Finding the appropriate keywords is not as easy task. It requires intensive market research and it should have relevance to the existing business line of that specific client. It is a job of immense patience to identify keywords that will maximize the yield of your client’s website once it appears on the top rankings of Search Engines. The top SEO firms usually pick those keywords which are not covered in the sites of competitors. Analysis of Google Analytics: Web analytics tools such as Google Analytics help to a large extent in conducting review operations of the past performance of client websites. These tools disclose both, negative and positive patterns and opportunities and business threats. Analysis of Google Webmaster Tools: An SEO company gets familiar with the past, present and future business status of a client company through Google Webmaster Tools. 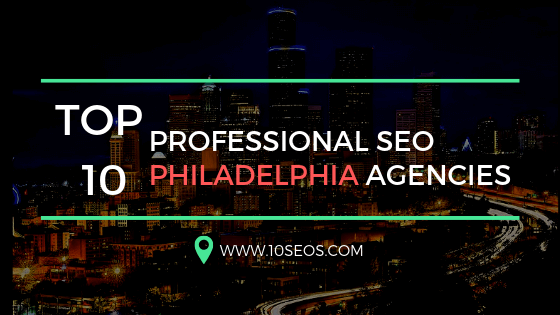 These tools may throw light on the flourishing opportunities and acquaint the SEO agencies with the technicalities related to a client’s website. Link profile analysis: Over the decades, a large number of companies have taken the assistance of an SEO company to create inbound lines at reasonable prices. With the changing times, Google has levied penalty on companies which are subject to such practices. To attain SEO, most well-established companies out there have to start with eliminating the links that direct to their websites. Utmost care should be taken that these links are cleared as the earliest as possible otherwise it diminishes the overall value of other crucial SEO services. Site Audit: Once the firms are finished up with the research and analysis of the client website, the next task that follows is implementing a detailed audit of the same. Though in most of the cases, auditing is performed simultaneously to research and analysis. The audit process consists of multiple SEO factors, including website as well as web page load speed, structure of URL, meta descriptions, internal linking, and web content of the SEO service recipient’s website. But audit is not confined to these factors that have a direct impact on the rankings on Search Engines but it goes beyond factors which include usability and designs that integrate wider terms such as conversions and profits. Restructuring of Website: When a SEO company is not left with any option, a complete restructuring and redesigning of a client’s website has to be carried out before starting up with the cumbersome task of SEO services. Usually, a website is re-designed if it does not match up with the appealing modern websites or it has a low conversion rates. In such cases, it is better to build everything from the beginning than using your brains to rebuild every aspect of it. Code revamp: Sometimes, a website’s complete re-designing may not be required but what is needed is to rebuild the code of a website with an aim to turn it into more SEO-friendly. This code overhaul may vary from one website to another. In some websites, it may be simply imply modern clearance of the prevailing website code while in others, it may demand keeping the existing design intact while simultaneously revamping of the existing code. Link elimination and repudiation: In the standardized activities of Research, Audit and Analysis, if it is disclosed that a client website is associated with a substantially ample number of bad links, or detrimental inbound links, then it is of utmost important to eliminate these links to such an extent as possible by simply engaging with webmasters and further, repudiating backlinks that cannot be eliminated in the first place. Link Monitoring: One of the essential tasks that one needs to do pertaining to link building is monitoring of link. Why is it important? To be vigilant that you are not thrown as a prey to a negative SEO attack. The monitoring of links is mandatory in situations where inbound links are built to create more value to the websites. Researching Competitors: To get a clear idea and understanding of the link-building of competitors, it is necessary that the top SEO companies keep a track on the SEO activities of competitors and try to match up or search for empty spaces where link-building can be initiated. Monitoring of brand: Wherever you specific your company, don’t forget to include a reference link to your website. When this does not happen, the SEO firm should discover such cases, get in touch with the concerned person and obtain an appropriate link to your website. Outreach: You might not be aware but there would be a large number of websites that co-relate to your business and its purpose. It will be the work of your SEO agency to build a relationship with these websites to improve the visibility of your content and to produce links. Guest blog posting is one of the major outreach services. Online PR: SEO agencies have great potential to implement online PR for website clients. Wondering, how? They approach reputed professionals from the field of journalism, infographic, videography to allure mass attention and to build links to the websites. Content Creation: Many times, there can be partial or whole coincide between the process of building of link and creation of content. This is because content creation is the key to link building. How the links are built? Simply by developing content that fascinates links to the websites. Certainly, if an SEO company creates content for you, you will reap multiple benefits without the creation of inbuilt links. Creation of good quality content can attract more traffic to your website and eventually generate more business leads for you followed by the web traffic that is the sole outcome of SEO services. Content Marketing: Creating such content that attracts the masses to your online website is nothing but content marketing. It’s like creating content as part of your marketing strategies and activities. This shall be either on-page marketing or off-page marketing. If the content created is published on the client’s website, then it is called as on-page marketing. On the other hand, if the articles, blogs and videos are posted on other websites that are similar to yours, then it is referred to as off-page content marketing. Blogging: If you own a website not a blog, then a SEO firm can help you in creation of your own blogs. It is rightly said that all content created can lead to marketing of content but blogs have to be speak for themselves. Content Expansion: It is important that you update and expand your web content on a regular basis, otherwise your customers may lose interest in you that will largely affect your sales. Handover the charge of expanding content of your websites to SEO specialists and witness positive changes in your business operations. 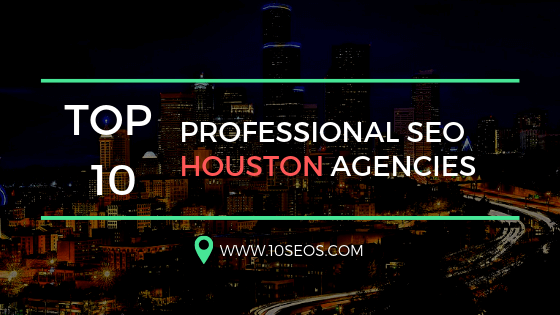 Online Analysis: SEO agencies are well-equipped with knowledge and tools, such as Google Analytics, MySeoTool, Moz tools and numerous others that provide them a full-fledged glimpse into the operations and activities of their client’s websites. These tools further help SEO companies in discovering the areas of improvements for their present as well as prospective customers. Reporting: The top SEO companies may generate great outcomes for their clients. But it cannot be neglected that the key to achieve SEO is developing a good and timely communication system with their clients. The reports should consist of detailed information including number and source of visitors, rankings of the website and other relevant details about inbound links. You should keep in mind that a good report is not merely the product of an automated tool but it is produced through deep analysis by an SEO firm. Ensure that your SEO service provider knows about your requirements and furnishes you clear and detailed report of its working. Though the core tasks of any SEO firm may vary in accordance with the circumstances and client’s requirements. 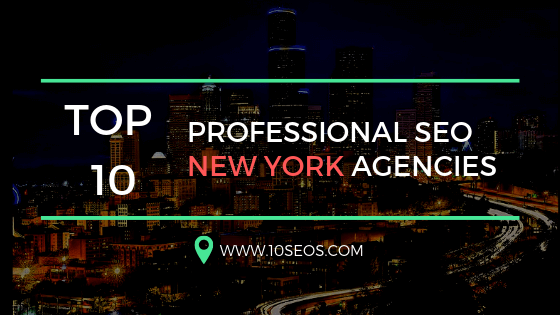 Every SEO agency will either formulate a new approach or alter the existing one in delivering the best results to their clients. It is always better to do some market research on your part to get the most of SEO services company.